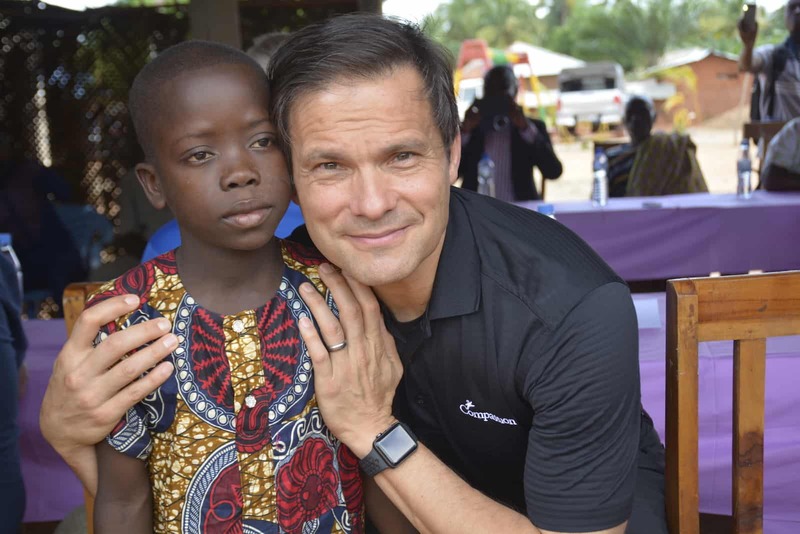 Our President and CEO, Santiago “Jimmy” Mellado, shares an Easter message that is relevant not just to children living in poverty on this one day, but to each one of us every day! Hope is a fragile but powerful force. You know this to be true. When you have hope, no challenge seems too great. When you don’t, even the smallest task becomes overwhelming. It all goes dark. But hope in the Lord can truly renew our strength. 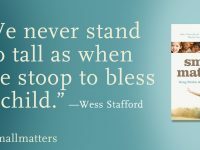 God has been teaching me — in my own life and the lives of the precious children we serve — that even the smallest glimmer of hope is enough to find a way out of a dead-end situation. And at Easter, we have the remarkable and powerful reminder of how God gave us a living hope through Jesus’ resurrection. Let me introduce you to a child I met last fall who so deeply reminds me of the power of hope. 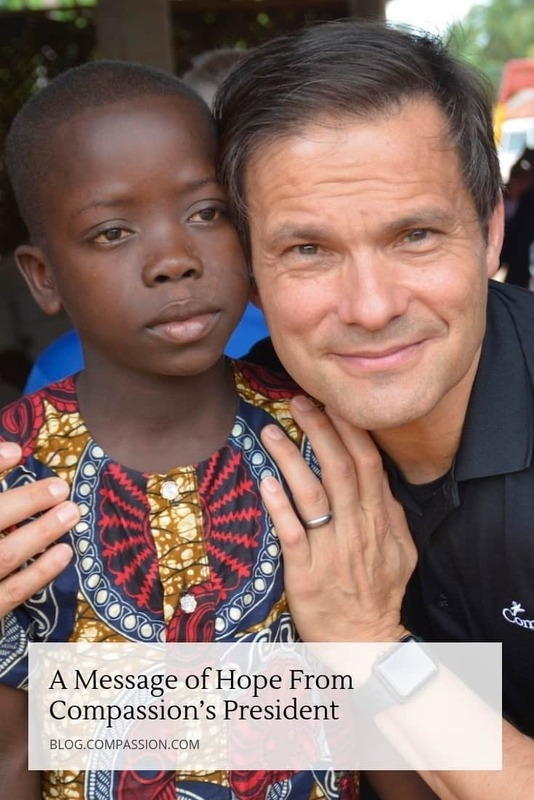 In West Africa, I had the privilege of meeting a young boy, who was such an inspiration to me! His father wanted to give him to the Voodoo priest in their community to be raised in the Voodoo religion. But this child had learned from the local church about the love of God. He told his father that he didn’t want to practice Voodoo, but his dad didn’t listen. 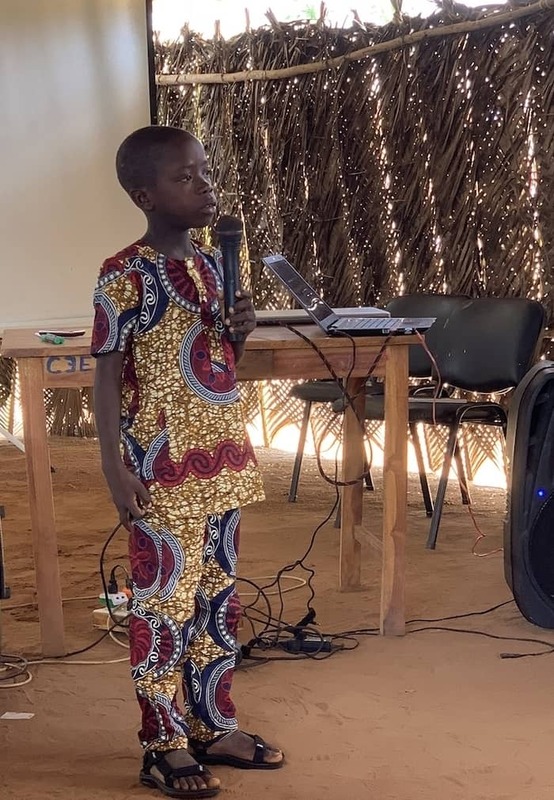 The boy had the courage to stand up to his dad twice, and he chose to move in with his aunt so he could continue attending the Compassion center. And do you know what his vision is now? He wants to be a pastor. What incredible hope he’s been given! And he’s already sharing that hope and ministering to the children at his center today. Poverty can rip away dignity, self-worth and hope for a bright future. 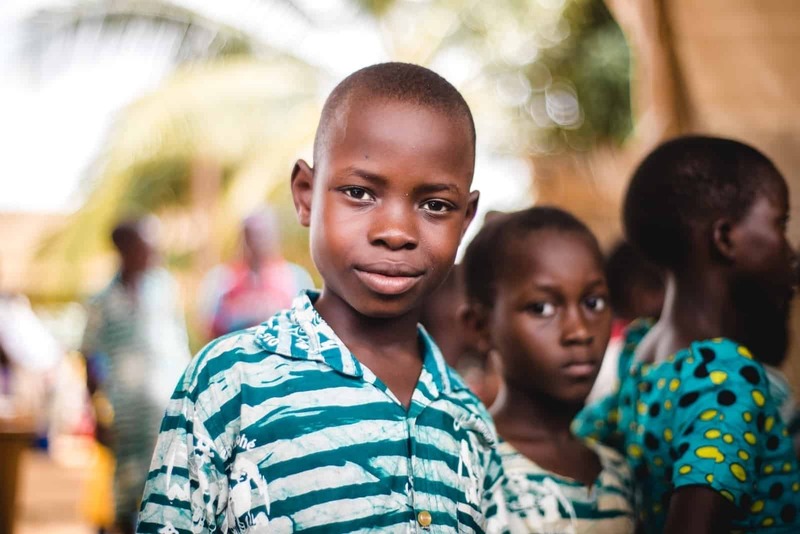 But in the lives of children like the boy I met in West Africa, I’ve seen the power and life transformation that occurs when children are given hope. You are a significant part of this work. And I sincerely thank you for the hope you bring to children around the world. With each prayer you say on behalf of children in poverty and each letter you write to encourage their hearts, you are giving them the most precious gift of hope. So, where do you need a speck of hope in your own life? Do you have an overwhelming sense that you’re not living up to other people’s expectations? Is it a broken relationship that’s hurting you? Perhaps it’s a work experience that’s defeating you? Whatever the case may be, you don’t need a massive amount of hope to begin. I know from my own experiences that you just need enough hope to make the next move. God will meet you along the way with what you need for each additional step. But we have to get started, move on what we know and head in God’s direction. We all can do that even if we don’t know how things are going to turn out! We serve a God who is well-acquainted with suffering and hopeless situations. A God who promises to never leave or forsake us. And no matter what you or loved ones are walking through, I pray that He’ll provide you with this powerful force of hope in just the right measure. 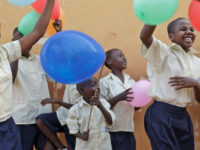 Will you also join me in praying for children living in poverty around the world who need an extra speck of hope this Easter? 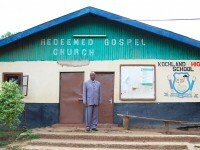 That the local church will show them the life-changing power of hope freely offered to us. And that God will renew their strength. 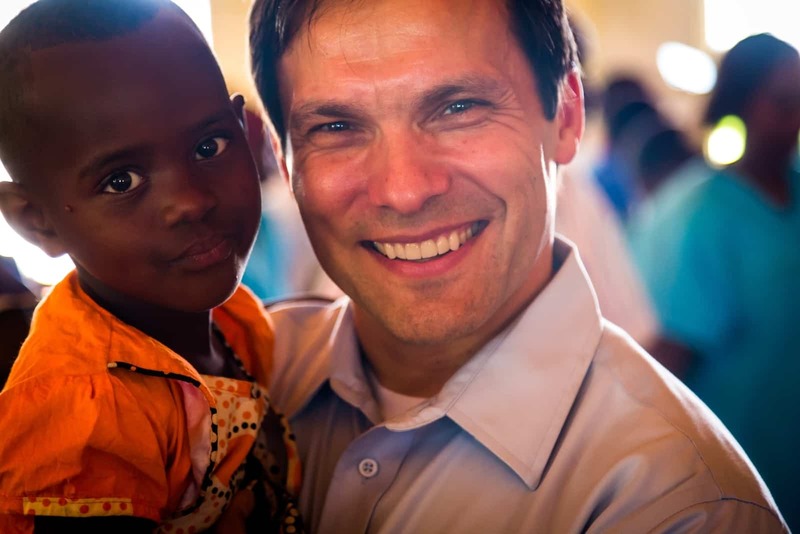 Jimmy is Compassion International’s President & CEO, and he’s passionate about Compassion’s church-based approach to releasing children from poverty in Jesus’ name. Follow Jimmy on Twitter (@jimmellado) and Facebook (@mellado.santiago). Very strong message and it’s build unless someone is not ready to change. What a beautiful story of God’s protection upon this young man’s life. His boldness in proclaiming his love for Christ is inspiring! Thank you for your prayers, not only for the children, but for the “hope of Christ” in all our lives! Thank you for your words of encouragement! Praise to our God Most High!! Jimmy’s message is powerful and we wholeheartedly agree with it. Praise and thanks be toGod for all the great things He has done and continues to do for the children. We thank you Lord for changed lives. May Your will continue, in all these young ones lives!